If you're a real beautygeek, how can you love this fragrance, loathe that one, or be super-sensitive to even the tiniest added drop of vanilla only to abandon your aesthetic when you hit the kitchen? Interior designers love to say "doorknobs are jewelry for your house." 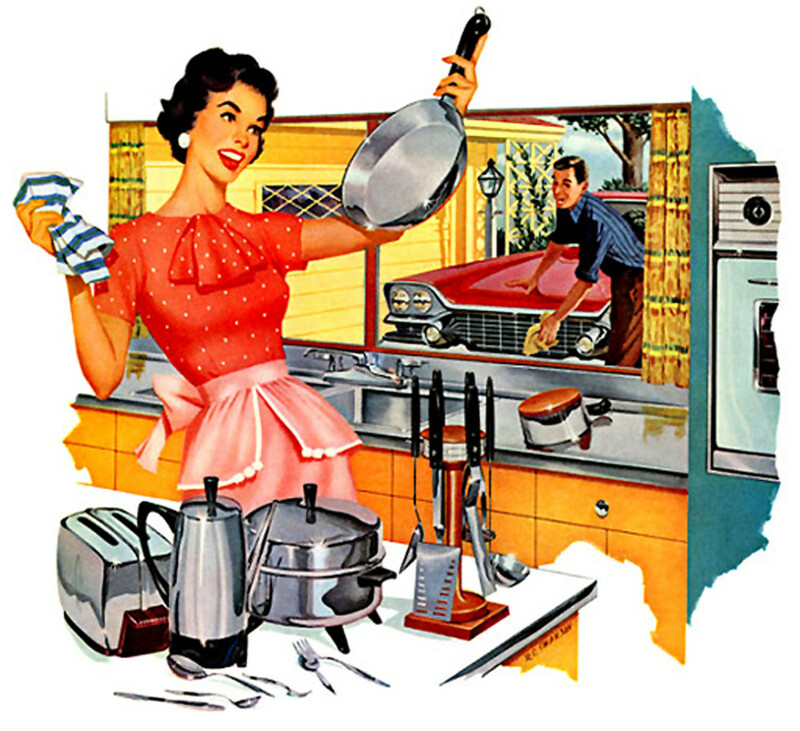 Beautygeeks believe "dish liquid is perfume for your sink." Seriously. If you&apos;re a real beautygeek, how can you love this fragrance, loathe that one, or be super-sensitive to even the tiniest added drop of vanilla only to abandon your aesthetic when you hit the kitchen? Cheap dish liquid smells so sad and institutional (think: prison kitchen) it should not be allowed into your home. Even the mainstream stuff ricochets between unremarkable meh and weird attempts at something creative, all "Sea-Breeze" this, "Fresh-Meadow" that. They try for clean, they get institutional. They try for complex and the result is "bad gift-shop candle." 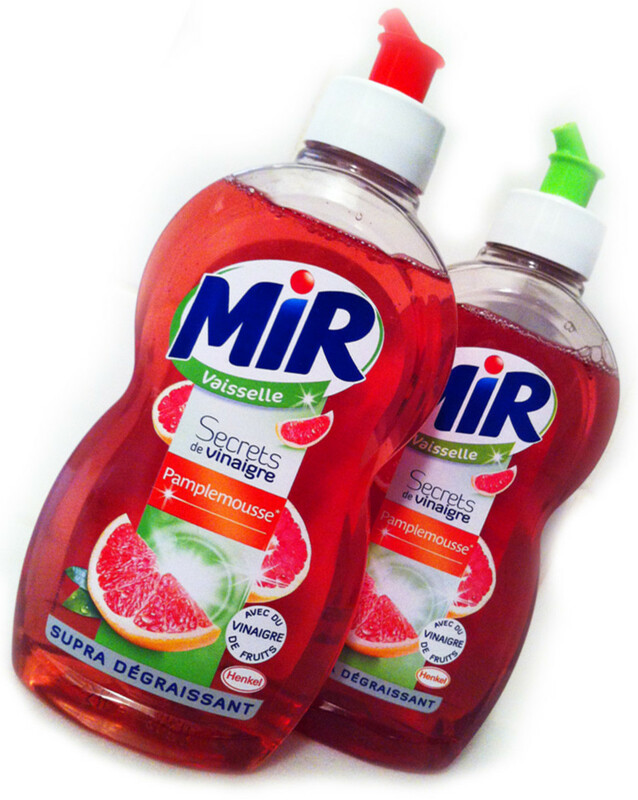 MIR dishwashing liquid in Grapefruit scent... available in France. I&apos;ve been lugging MIR Grapefruit dish liquid back from France for years because it smells like just grapefruit – one pure, clean, acerbic note. But who wants to use up precious suitcase space and weight with dish liquid? If for some puzzling reason, you aren&apos;t completely smitten with the Grapefruit, there&apos;s also an amazing Orange Citrus, and others. But really – try the Grapefruit. 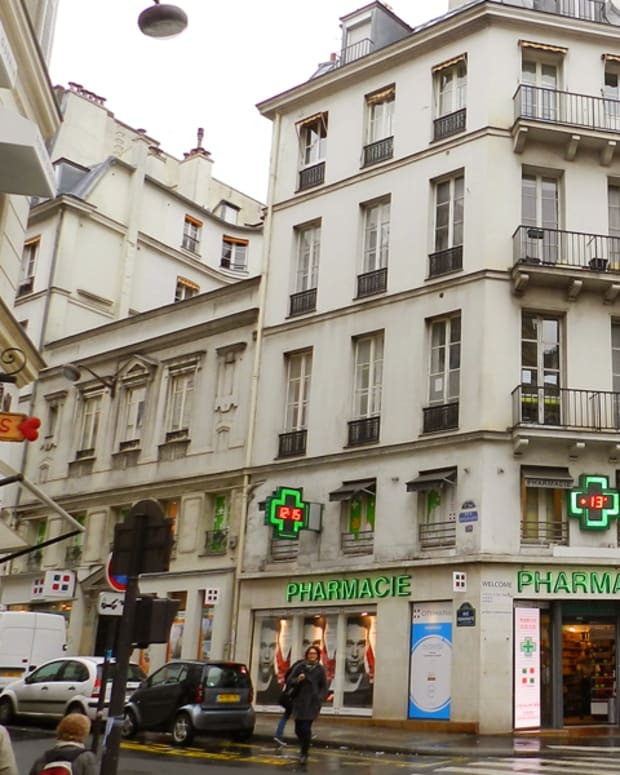 Unlike MIR, it won&apos;t cost you a plane ticket to France. 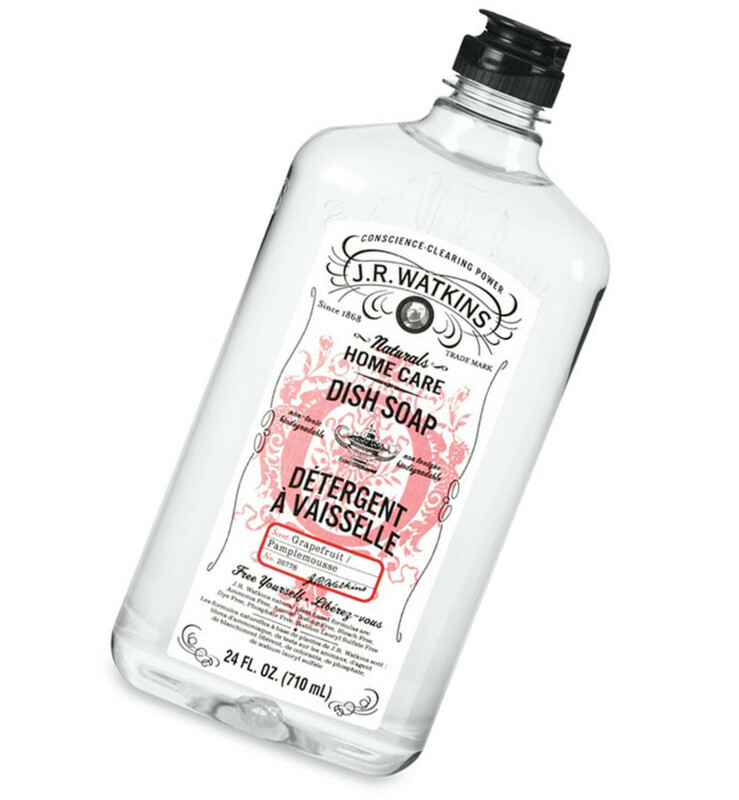 If you become hopelessly addicted to the dish soap, there&apos;s also JR Watkins Hand Soap and All-purpose Cleaner, each in a beautiful apothecary bottle. Because that&apos;s another beautygeek trait, right? Loathing bad packaging? 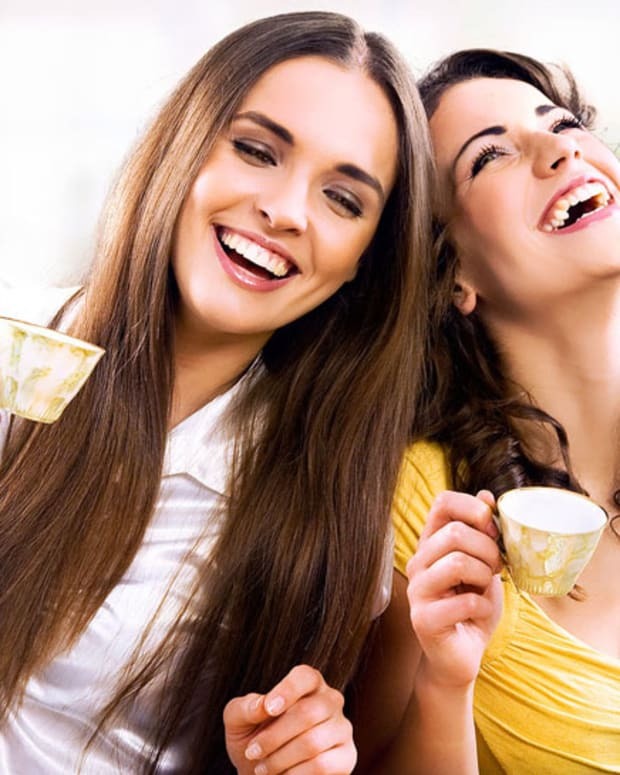 Some years back, a study by a Dr. Alan Hirsch, a Chicago-based neuroscientist and psychiatrist, revealed that the scent of grapefruit makes men think women (in the vicinity) look six years younger than they are. The story is a bit more complex than it sounds, but we&apos;ll take it. Grapefruit forever.